In this article I am going to explain the differences between loneliness and being alone. I am also going to give you some information about dealing with the feelings of the two. When it comes dealing with loneliness coping skills are key. When it comes to being alone ideas are helpful. There are other beneficial ways combat loneliness and great ideas that you can apply to your life when you are alone. Loneliness is a state of emptiness with inside of oneself. You can actually be with or around other people and be lonely. If a person is not at peace within themselves and does not have a sense of fulfillment or an awareness of who they are they may often have deep feelings of loneliness. Loneliness usually involves depression from being alone and not having others in your company as well. Loneliness is a condition. Being alone on the other hand is not exactly same as being lonely. Being alone is merely not having other people around you or in your company. A person can be alone and have a since of fulfillment within themselves or from nature. They can be by them-self and have peace within and a since of purpose and know who they are. Being alone is a situation. 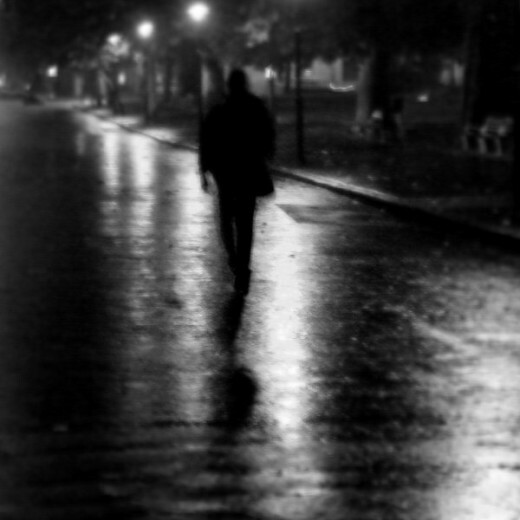 Some people have had and do have great feeling of loneliness in this life. As a human being we are social creatures. We have an innate need for relationships. When a baby is born it depends upon its mother or caretaker to take care of its basic needs until it grows and learns how to take care of itself. They cry to their caregiver of food, comfort, affection and attention. According to Erik Erikson there are stages of development that take place in a person’s life to determine what kind of personality they will have based on the kind of social support that they have been given throughout their development or growth as a maturing human being. Erik Erikson posits that there are conflicts in each stage of development. 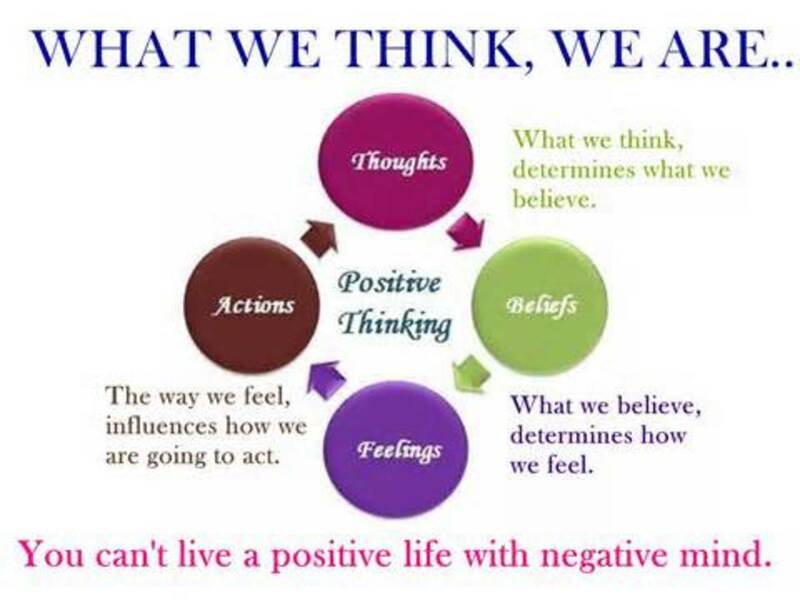 From each social stage in a persons life they will either develop with healthy or unhealthy outcomes. 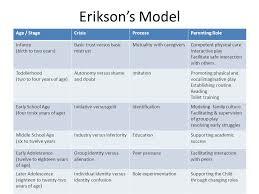 For more information on the stages of development check out Erik Erikson’s book: Identity and the Life Cycle. In Erik Erickson's model for the stages of psycho-social development, each stage builds upon every other stage of a persons life based upon the skills in which they have learned at each stage. One of those stages of development are Intimacy verses Isolation. This stage takes place in young adulthood in between the ages of 20 and 39 years old. This stage determines ones abilities to have and maintain meaningful and long lasting relationships or to isolate. There has been many studies about intimacy verses isolation. “The central challenges of the intimacy versus isolation stage of psycho-social development include: maintaining a secure sense of self while connecting with another individual, establishing mutuality of emotional involvement and understanding, and committing in a non-self defeating way to the necessary work, compromise, and sacrifice entailed in an ongoing intimate relationship” (Paul & White, 1990). Loneliness can be dealt with through ones relationship with their Self. If you have a good relationship with yourself and can be your own best friend it is said that you will never be lonely. Loneliness can also be dealt with through positive self-talk which is a coping mechanism to help you think positively about yourself. It can also be helpful to speak to a Therapist, Counselor, Psychologist or Clergy. These are just a few ways of dealing with loneliness. Some of these are the coping methods that help me through my times of feelings of loneliness when I feel I am in the midst of a desolate desert. Being alone can be dealt with in many ways it can be a satisfying time a not so satisfying time, it all depends on what you are doing or not doing. Being alone is a really good time to be productive without the distractions of others around you. Deal with being alone by relaxing and enjoying the weather, scenery or whatever you are around that is enjoyable, have a green tea or meal. Being alone is a good time to do what you like such as a hobby, exercise, ride a bicycle or anything else. 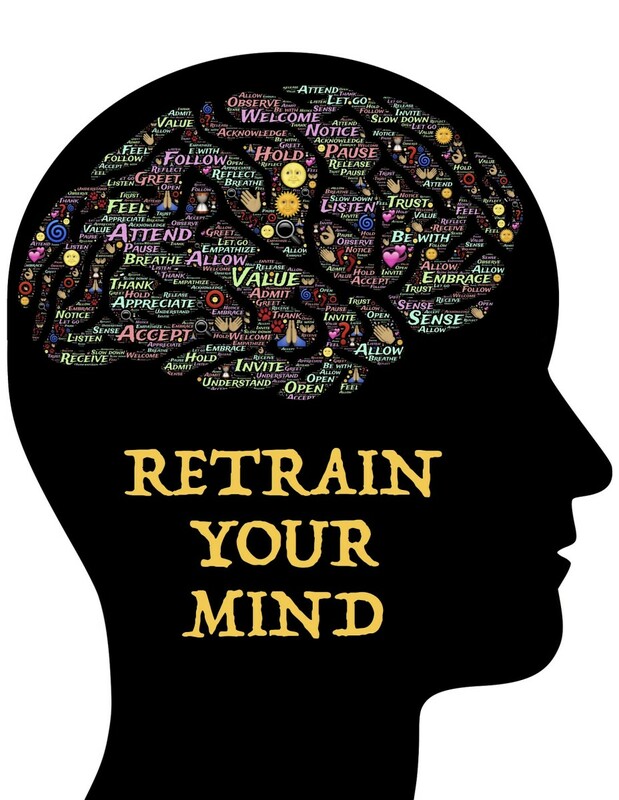 If you need some ideas about things to do in your times of being alone other than the ones I stated above you can search for ideas for things to do alone in google too. I have found it to be a great resource for ideas.